How would it feel to have more time to do the things you really want to do – things that give you joy and energy? Do you know someone who gets it all done with little effort and manages to enjoy their own quality time? Do you wonder how this is possible when they have the same twenty-four hours each day as everyone else? What is their secret? The good news – it is possible. 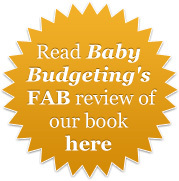 As you work through this extremely thorough and interactive e-book, you will learn all about your time – what it is worth, how you spend it, and how you can maximise it – enabling you to experience and value quality ‘me-time’ on a daily basis and live the life you really want and deserve. Being a mum involves plenty of long to-do lists and little time in which to complete the tasks. More importantly, there is often little time to do the things that are of most value to you. This e-book provides proven techniques and tips to help you maximise your time, along with templates to help put what you learn in to practice. By making the most of your time, you will begin to live a life with purpose and direction that centres on your true desires and ambitions. Are you feeling stressed and full of despair because your life no longer seems like your own? Do you need help to improve your time management skills so you can start making the most of your time? This e-book provides exercises, principles, techniques, tips and templates to help you get the most out of your time so you can live a fulfilled, balanced and enjoyable life. A must have for all busy mums! This e-book provides exercises, principles, techniques, tips and templates to help you get the most out of your time so you can live a fulfilled, balanced and enjoyable life. 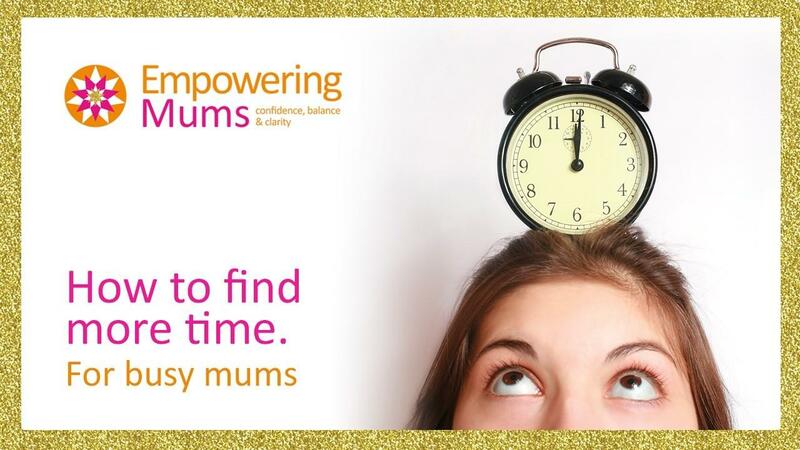 A must have for all busy mums!